From working in the tile industry for 20+ years, we’ve seen many interior trends come and go. Yet, a popular trend that’s taken off in recent years is grey bathrooms. 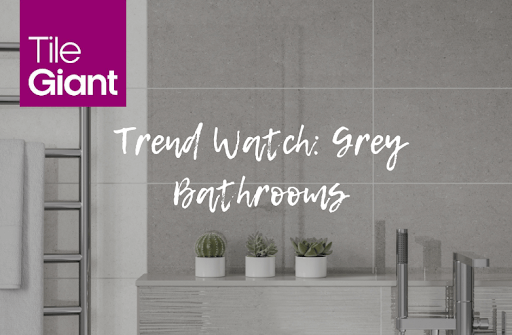 With a modern style always a popular choice with homeowners, we expect to see these luxurious, clean, grey bathroom designs stick around for some time. 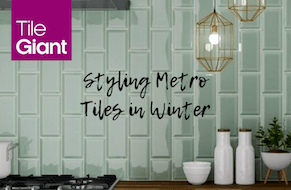 From a mix of soft pastel shades, delicate silver marble and bold sapphire, there’s a colour in our new Metro tiles to suit every taste and every room without making your home feel frosty this winter. When it comes to traditional interior decor, we often think it can make a home look outdated and unfashionable. 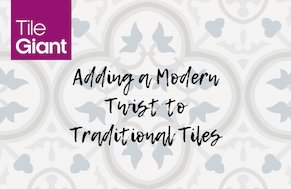 We’ll show you three ways to style traditional tiles to add a modern twist to your home. Updating your outdated, Victorian interior is often super simple and only requires a lick of white paint or a set of new or reclaimed tiles. 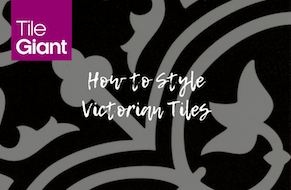 Take a look at how to enhance your period property alongside styling our new range of Victorian tiles. 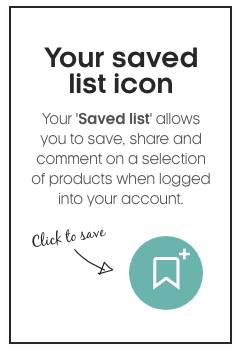 Hard wearing, long-lasting and built to last. Our patterned tiles are great for both residential and commercial purposes. 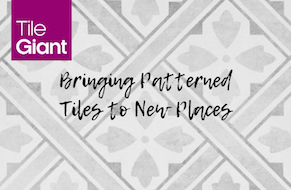 We're taking you through our favourites and latest releases from our patterned tiles range here. 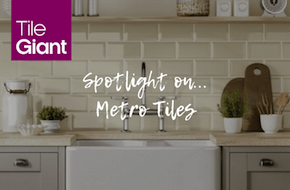 Tile Giant are bringing you a brand new range of glazed, ceramic tiles, perfect for a spring revamp of your bathroom or kitchen: Metro tiles.